Cedarapids, a Terex brand, named JY Voghel as the distributor for Québec, Canada. 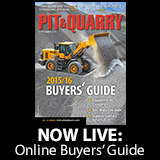 David Quail, regional director for the Americas at Terex MPS, talks industry trends. Spencer Kossl joins the company as a new business development and applications manager. 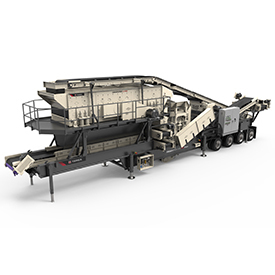 The plant combines the MVP380X cone and the LJ-TSV6203 screen components with its High Lift Screen and integrated flow buffering features. Chris Reed, modular product manager of the Americas and Europe for Terex MPS, shows off the company’s MC1000 modular cone crusher at Hillhead 2018.